Selected by Heather McNaugher, contest judge for Coal Hill Review’s 2017 Chapbook Prize. 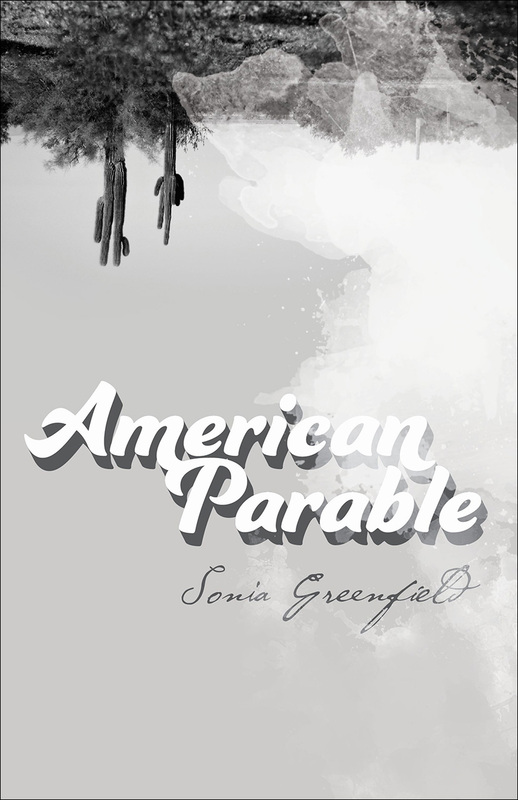 Sonia Greenfield’s poetry chapbook American Parable is a portrait of America’s current political and cultural landscape. Greenfield’s candor is a light that helps us make sense of a murky world.